List of Thursday Daily Quests for Fate Grand Order/FGO. 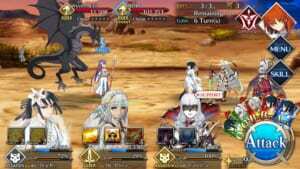 It includes the AP requirements, EXP, Bond EXP, QP, enemies, and possible drops. 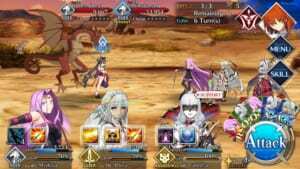 This page contains the list of Thursday Daily Quests for Fate Grand Order/FGO. 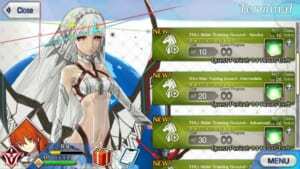 It includes the AP requirements, EXP, Bond EXP, QP, enemies, and possible drops. The Fate Grand Order Ember Gathering Quests for thursday daily quests are best for gathering EXP cards for your Servants. There are two classes featured every day, while Berserkers are available every day. 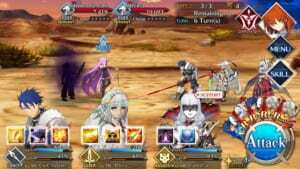 After the update for patch 1.5.0, Fate Grand Order changed the “Monster Hunting” into “Training Grounds” which became specific per class. For the Thursday Daily Quests, the items available are all for the Fate Grand Order Rider class servants. However, there are some enemies that appear in the training grounds are random especially during the Thursday Daily Quests. 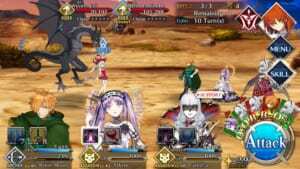 The following thursday daily quests are solely for farming QP. They’re very easy to beat especially if you have a lot of Riders in your team.